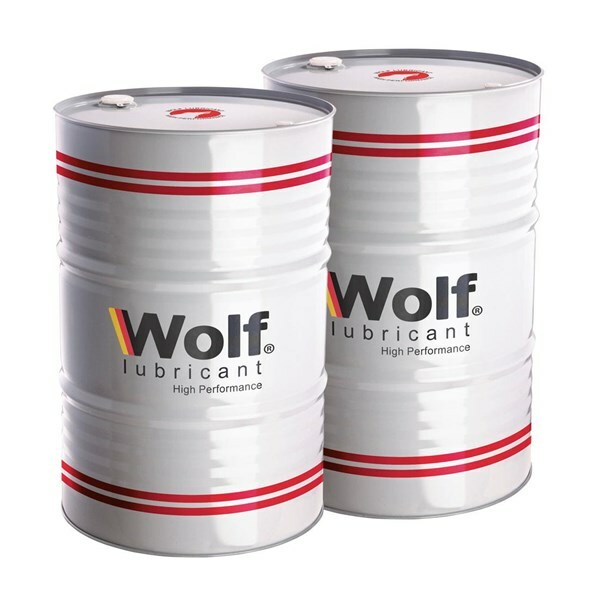 Wolf Engine Super S are high performance mono grade diesel engine oils formulated from advanced technology base oils and a blanced addtive system. They specifically engineered for performance in intercooled, turbo-charged engines operating under severe on and off-highway conditions. The advanced product technology offers a long life and extended drain capability. 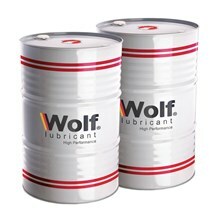 The blanced formulation helps to maximize the engine durability. Recommended for use in naturally aspirated and turbo-charged diesel powered equipment, on-highway light and heavy-duty trucking off-highway industries including: construction, mining, quarrying, and agriculture. Excellent performance in local stop and go routes, on-and off-highway, farm, construction, and mining application. Meets all the requirements for Tier IV engine and is backwards compatible with Tier III unique dispersive polymer technology (DPT), provide advance soot control and cold star protection. Valve train wear protection and reduced oil filter restriction at high soot levels. High temperature deposit control, including single and two-pieces piston and ring/liner wear protection.